A poetic protest against the destructive social and environmental effects of industrialisation in China. 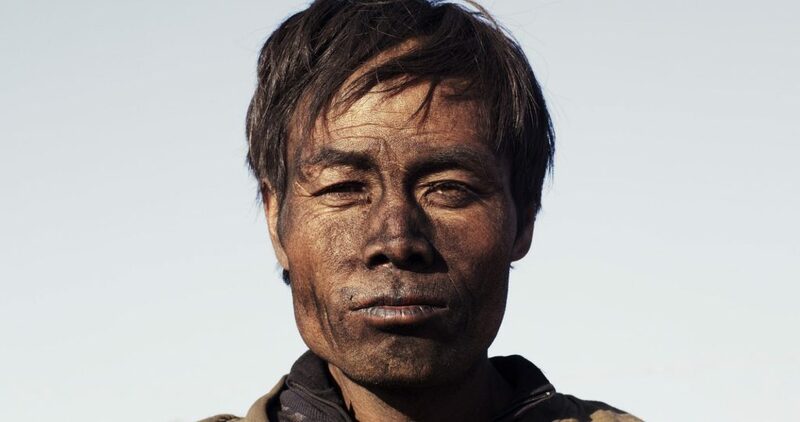 Zhao Liang’s visually arresting and meditative film takes us to the heart of the Chinese mining industry, highlighting its toxic impact. Sheep farmers are driven from their pastures to make way for mines; sick miners with ruined lungs lie dying in local hospitals. A mountain paradise becomes an industrial wasteland surrounded by ghost towns of brand-new, deserted apartment blocks. In the Old Testament, the mountains are the domain of a monster named Behemoth; in modern times the vast mining industry has taken this monster’s place. Drawing on Dante’s Inferno, this lyrical yet politically-charged film offers a moving portrait of a modern-day hell.